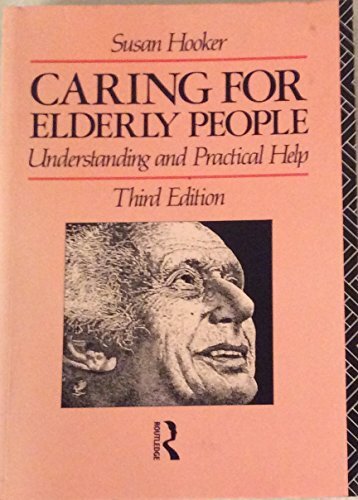 First published in 1976, "Caring for Eldery People" rapidly established itself as a standard guide for anyone dealing on a day-to-day basis with the elderly. This up-dated and revised edition contains information on financial help and services and on new technology available. The book concerns itself primarily with elderly people who are either living alone or with relatives. In addition to setting out the practical steps to be taken in the treatment of illness (such as Parkinson's disease, stroke, bronchitis, etc. ), the author explains why elderly people cannot cope with apparently simple operations, and why they act in a certain way. An extensive list of aids and gadgets, ancillary and community services, is designed to provide supportive advice to relatives and professionals alike, and to encourage the maximum possible self-reliance in the elderly.